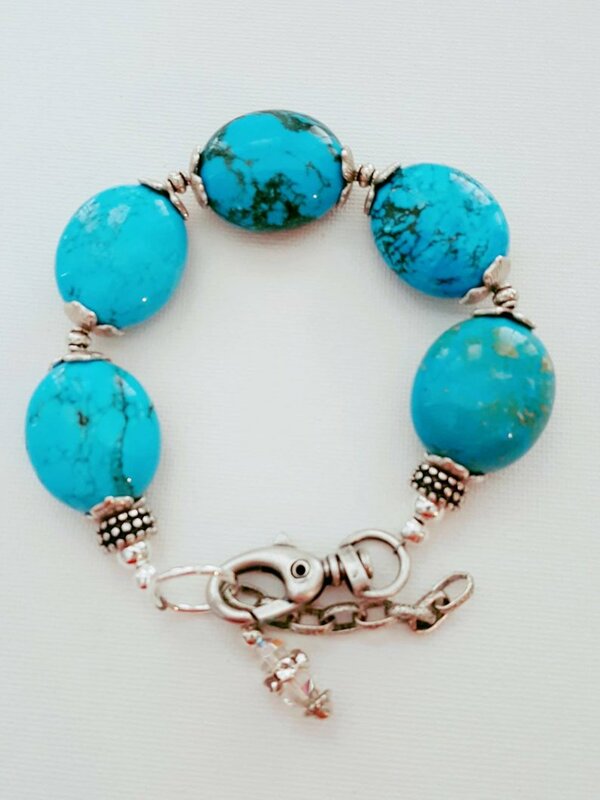 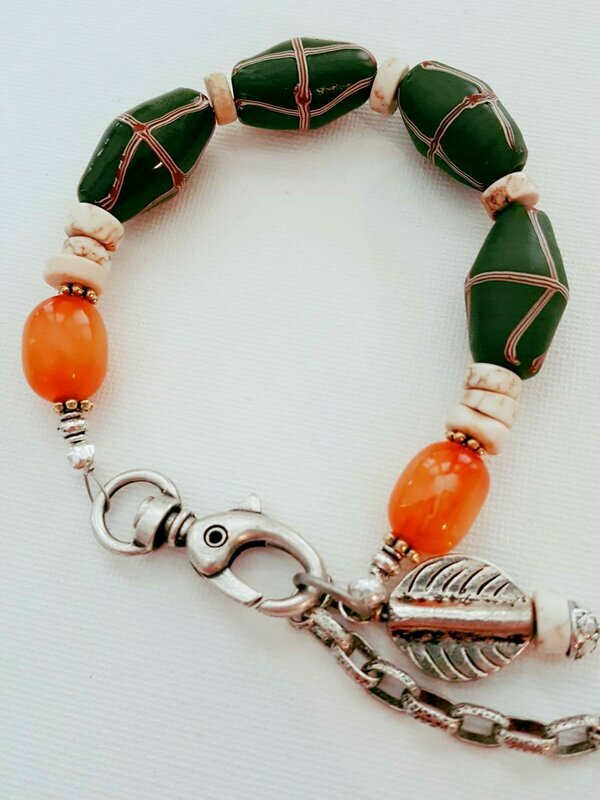 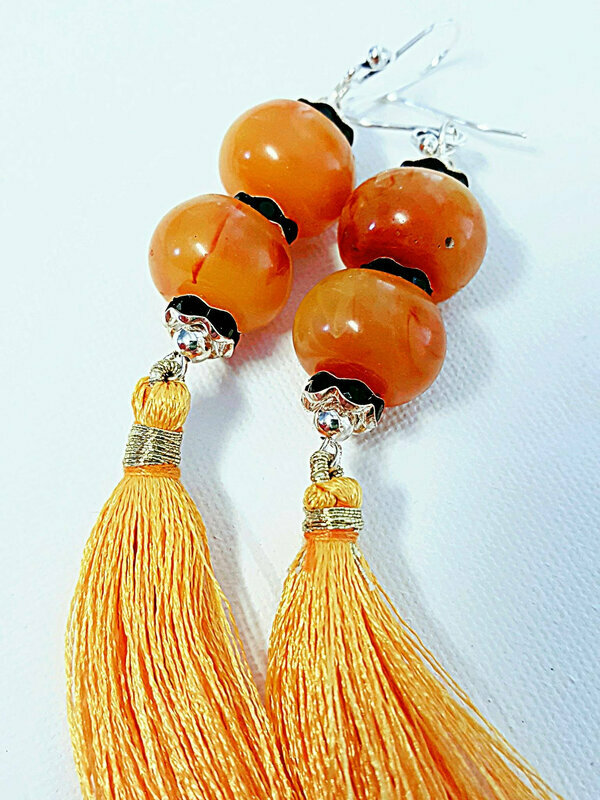 Are you looking for something different to wear or artisan beads for your own creations, then look no further. 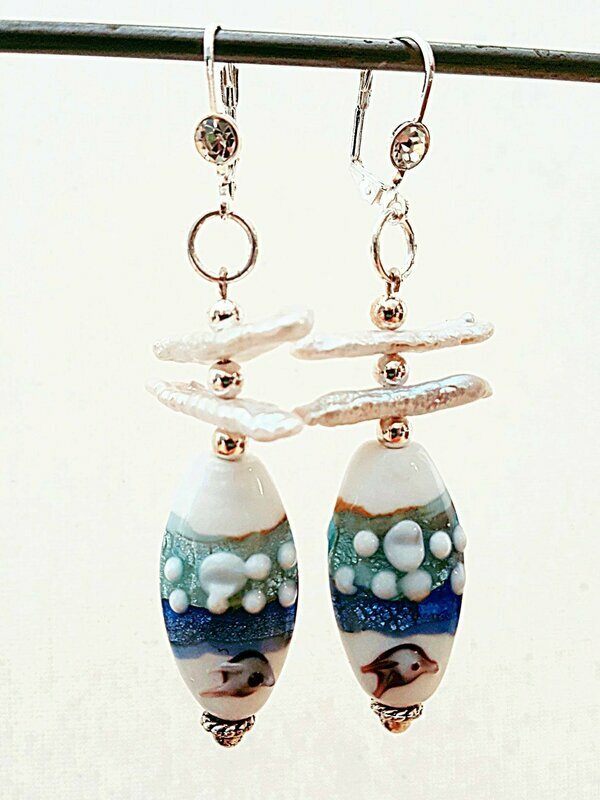 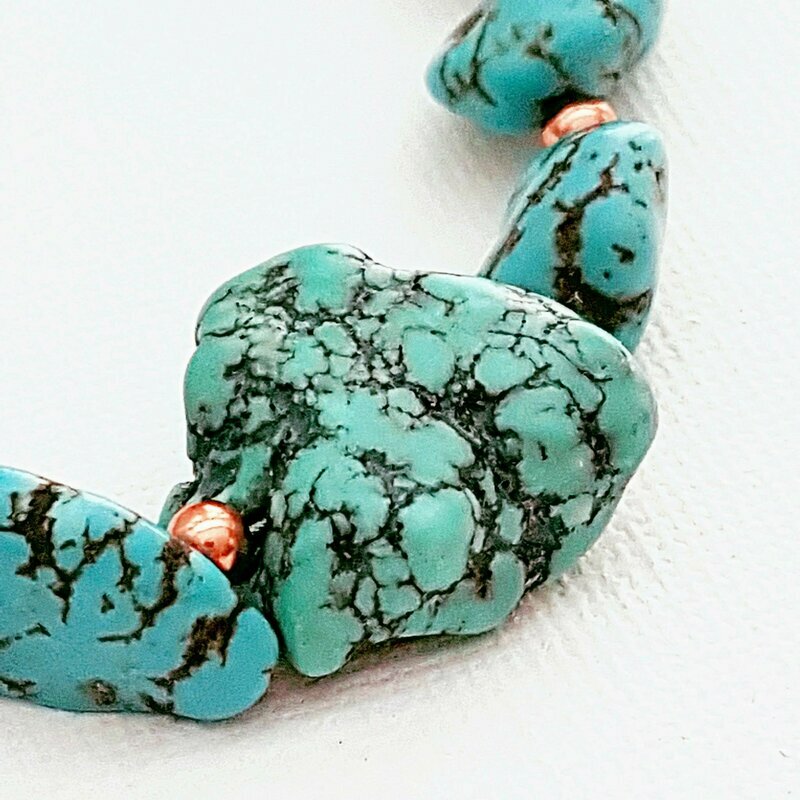 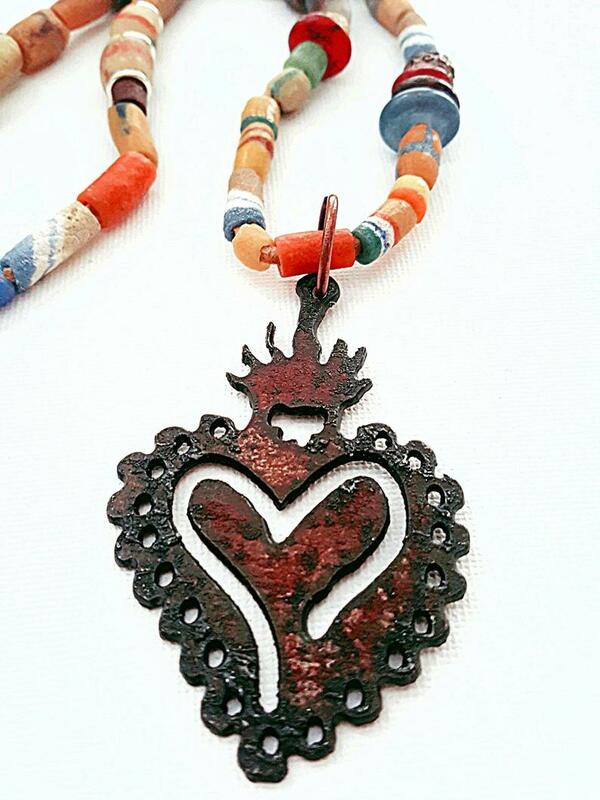 I love making funky, organic beads out of polymer clay, ceramic and other recycled materials. 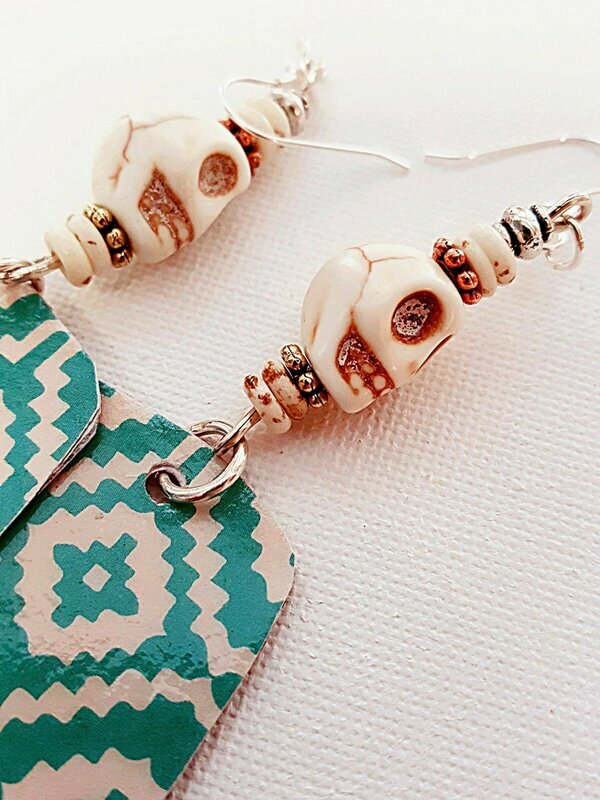 You can find me on Etsy where I have two shops; one is dedicated to the beads I make and the other to my finished jewelry as well as the occasional decor item.